8/9 --- Jaina here we come! Founded in March 2010, <Anger> is now a Horde guild on US-Illidan. 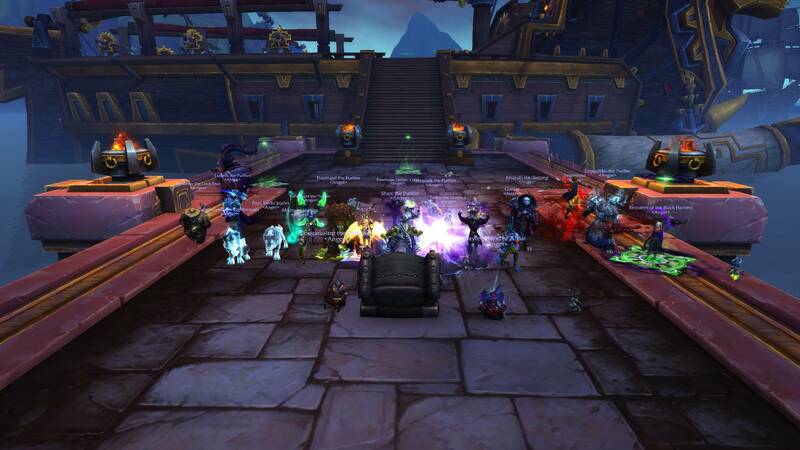 The guild has a long history of end-game raiding spanning multiple games and raid groups. Our players are extremely experienced in end-game cutting edge content and have raided in every spectrum of progression including top world guilds. We are currently looking for exceptional players to build up our roster for Mythic raiding in BFA. We maintain a competitive environment and are always recruiting exceptional players. Please feel free to fill out an application (click Apply at the top right) even if your class is not listed.